Kultura organization will be hosting Guti (live set) at Barutana open-air club, on the 9th of August in Belgrade. Guest star Guti will be supported by Kultura (Alexandar Ivkovic & Mihajlo) and John Belk. “Drawing up his own way” is the philosophy of Guti. He shoned in the world of Jazz at early age, he demonstrates to be a sensible & intense pianist, with his own language, playing in some of the biggest stadiums & winning gold records in South America. Dave Clarke announces line-up for new ‘Whip It’ at ADE 2018! Maceo Plex rounds up a striking headliner trio for the August Apgrade at Kalemegdan! 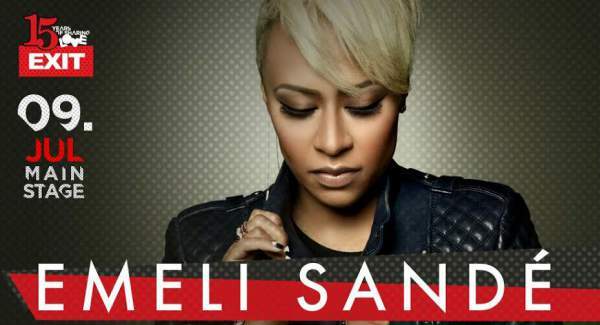 LEADING SOUL LADY IN THE WORLD EMELI SANDÉ TO OPEN 15TH EXIT FESTIVAL! 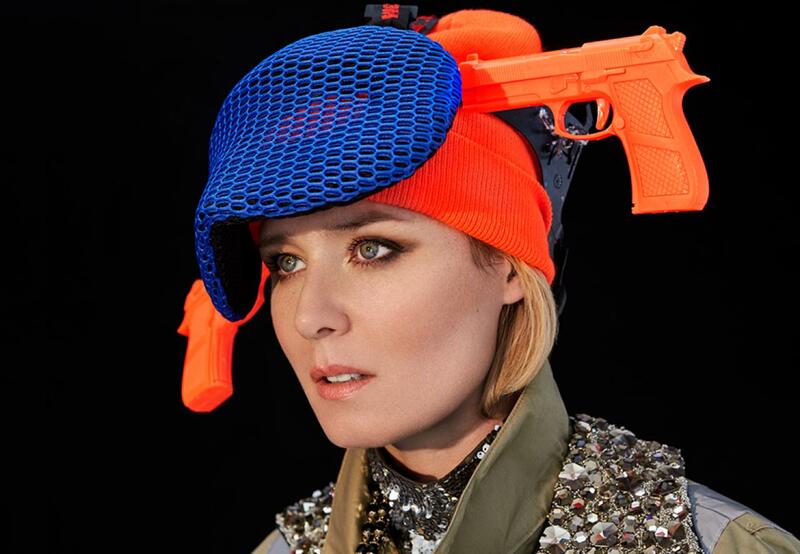 EXIT FESTIVAL ADDS JASON DERULO AND RÓISÍN MURPHY TO ITS MASSIVE LINE-UP!